Goals and resolutions to improve one’s health often feature prominently for many people heading into a New Year. Many people reach the end of a calendar year and realise that they have neglected their health. Looking forward into the New Year they aim to prioritise and improve their health. Customarily the first positive step toward a year of better health is to set a health goal for the year ahead. 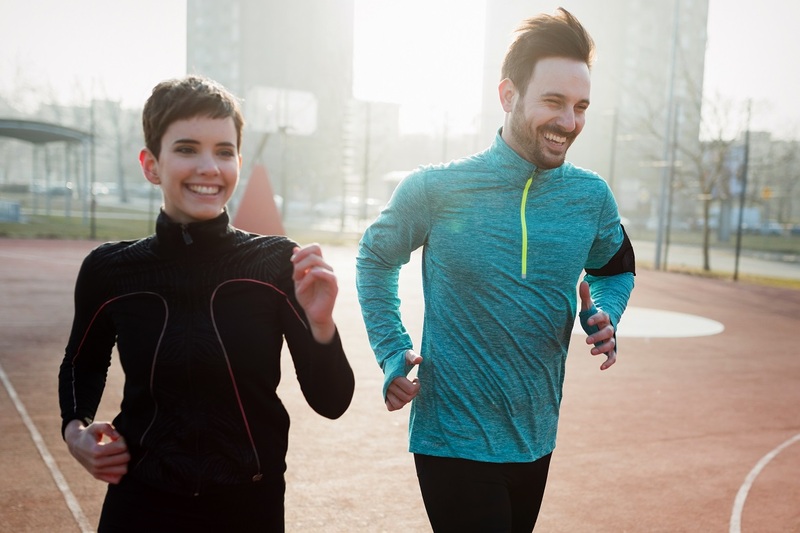 If you are reading this post then chances are that running a marathon may be your New Year’s resolution or goal, or alternately it may sit alongside other cool things on your yearly list. 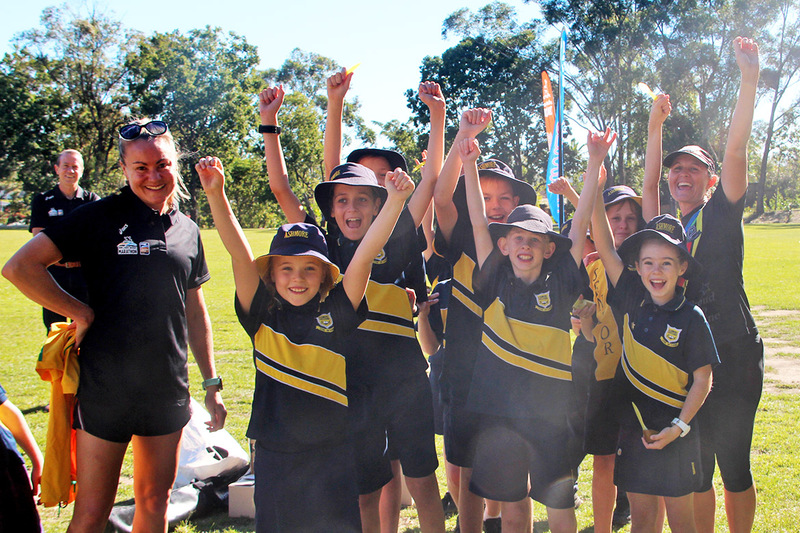 As a treating physiotherapist, I have in recent years observed a significant increase in the number of people who set a goal at the start of a calendar year to participate or compete in a nominated running event. While there are many running events to choose from on today’s busy calendar, outside of ultramarathons, the biggest prize of all is to complete a marathon. Additionally but not surprisingly running or finishing a marathon features on many people’s ‘bucket lists’. According to a study by the Hilton Garden Inn, 56% percent of people have a list of life’s things to do, and 56% of these people have completing something physically or mentally challenging such as a marathon as an item on their bucket list. Before we proceed any further, I want to share that back in 2009 I too wondered whether I could complete a marathon. 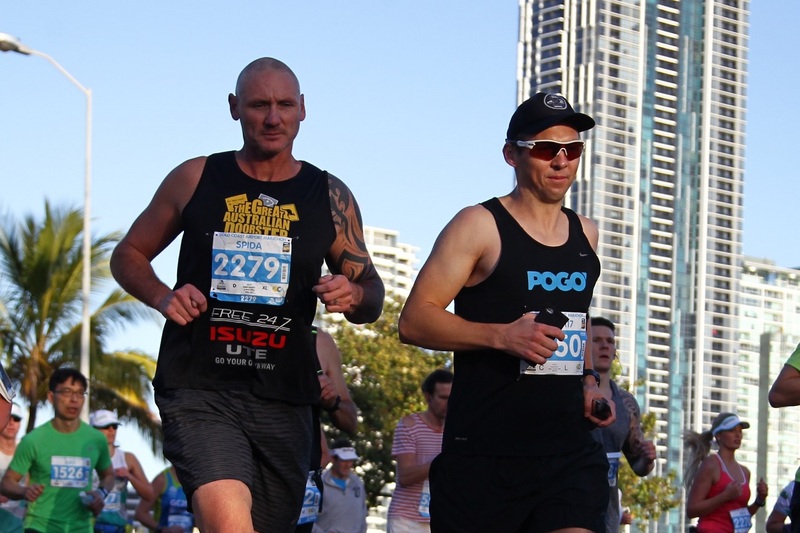 In July 2009 I completed my home city’s first marathon – the Gold Coast Marathon. It was a challenging but highly rewarding experience, so much so that the ‘marathon bug’ bit me and years later I have now completed six marathons and over a dozen half-marathons (amongst many other road races). I often joke with debut marathoners that one is rarely enough, with most runners being gripped by the ‘marathon bug’ and returning to better their debut effort! In tackling your debut marathon there are several keys that you need to be aware of in order to optimise your chances of achieving your goal. However as with most things in life knowing is not enough, it is the application of this knowledge gained through this page that will help you to succeed in running your first marathon. 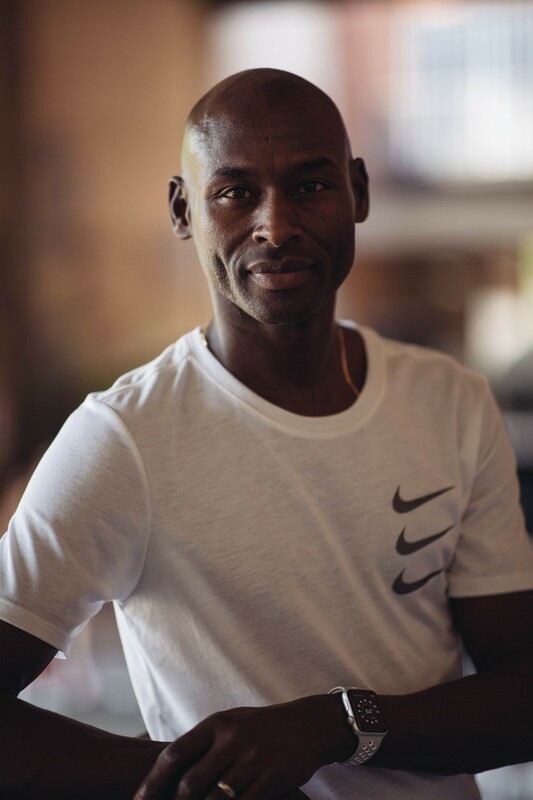 While there are countless tips and keys that I could share with you-both from my professional and personal experience, the five tips I have included are applicable for all levels of debut marathoner – the uninitiated runner and the seasoned runner. Take a pen to paper (or finger to keyboard if you are using a digital calendar) and schedule the event in right now! But don’t just schedule it in your calender, take the next and more significant step of officially entering the event. There is something powerful about committing to an event by paying money a significant time frame in advance. There seems to be an indescribable ‘pull’ or certain magnetic energy that draws the best out of your preparation when you have made a solid commitment by officially registering for an event such as a marathon. This magnetic energy will work in your favour when you have the inevitable tough days in training when you are fatigued, sore, or just generally lack-lustre in your approach. I know from my own experience that it is all too easy to take the easy option when a firm commitment to an event has not been made. The psychology is very different when a concrete commitment has not been made. The energy of an uncommitted debut marathoner is very different to the marathoner who has paid their entry. So don’t wait, enter the event right now, if nothing else you will enjoy the early bird entry fees! If you really want to increase the likelihood of achieving your goal of running a marathon, I suggest that you seek out a running partner. The accountability that comes with having a running partner will make a huge difference in the quality of your preparation, and ultimately the success of your goal or otherwise. The benefits of such accountability are particularly important in keeping your training on track for your debut marathon attempt. The accountability that comes with having someone to do the hard yards of preparation alongside you really helps. Not only physically when you are fatigued beyond measure in those long training runs, but also mentally when you wake up fatigued on what is meant to be your long run day and the doona has never felt so good! On mornings like this the idea of running 20-30kms for a training run has never seemed so ridiculous, and you readily acknowledge that without the commitment you had given your training buddy you would not have completed the session. We’ve all at some stage in our lives had the experience of wishing you could sleep in, however the sleep in is aborted in favour of getting up, all because someone would be inconveniently having to wait for you if you did not get up. So, not wanting to let your buddy down, you get out of bed and get moving. Such wins over inaction really add up when you are preparing for your first marathon. You’ll be glad you were wise enough to make yourself accountable to someone when you experience the rush of crossing the finish line! One of the common mistakes I see debut marathoners make in their attempt to complete their first marathon is not allowing enough time to train or get fit for the event. 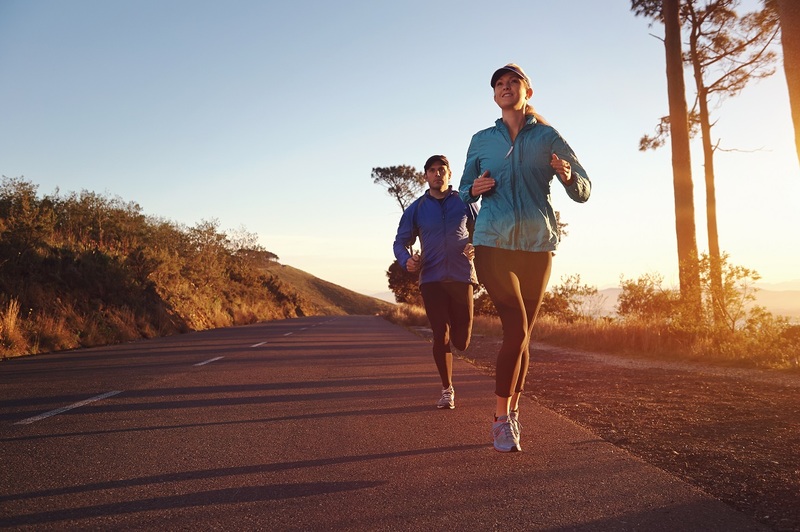 Often, the runner decides on a whim or decides to accompany a friend and do it together – yet the friend may already be a month into preparation. 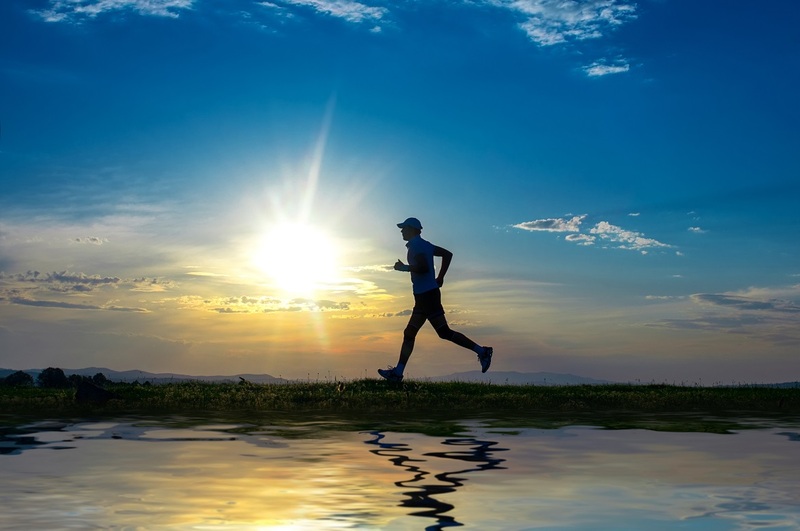 The problem with too short a preparation time is the resultant pressures that are produced (both mentally and physically) as the runner tries to ‘cram’ kilometres and training ahead of the looming event date. 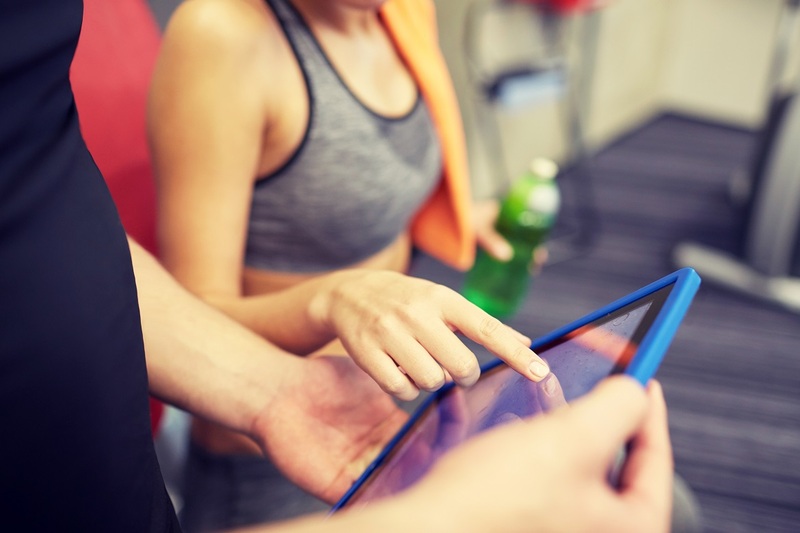 Just as a student tends to underperform when they cram for exams, so too does the runner who crams what should otherwise be a sensibly structured training program into a compressed time-frame. The ideal time-frame to allow for a debut marathon will vary depending on the runner’s history of training or competition. In order to provide some guidance around the time required for an adequate and sensible marathon preparation, I recommend no less than 20 weeks of programmed preparation. This recommendation is based on the assumption that the aspiring marathon runner had been competing in lesser distance fun runs of say 5kms through to half marathons recreationally beforehand. 20 weeks will allow enough time for a progressive build, adequate recovery, enough long runs, and a smart taper before the event. If however the aspiring marathoner has no running background or prior running experience than the preparation time required may need to be as long as 9 -12 months (36 – 52 weeks). Too often I see runners preparing for debut marathons make the mistake of ignoring what starts out to be a low level pain or niggle. Somewhere during their training they begin to experience a pain or niggle that ‘just doesn’t feel right’. The response to this low level pain is typically: to rest it (and the pain settles), to ignore it (and an injury often develops), or seek immediate medical attention (not always required). So what are you to do if during your preparation for your first marathon you experience a low level niggle? If the low level pain persists for greater than 10 – 14 days and is not settling (but rather worsening) seek professional medical assistance. Start with seeing a physiotherapist who has an interest in working with runners. The physiotherapist will be able to diagnose, treat, and oversee your return to full pain free running, minimising any training down time. If the pain experienced is greater than a 3/10 pain for two consecutive runs, don’t wait to see if settles as with guideline one, see a health professional directly. If the pain has not settled by the following run, then the trend of a worsening injury is evident. Waiting to see ‘what happens’ will ultimately cost you time and possibly lost fitness through a longer than required rehabilitation program, than if you had acted immediately. Take the single leg hop test. If you cannot perform six pain free single leg hops on each leg than there is a high probability that you have the makings of what could be a nasty and frustrating running overuse injury. The single leg hop test tends to reproduce pain of commonly affected and injured lower limb structures such as: the bones of the feet, Achilles tendon, shins, knee, and hip joint. If your single leg hop test is positive for pain consult with your running physiotherapist or other health professional in order to establish a diagnosis, prognosis, and rehabilitation plan. Sadly, rest is ignored in the training diaries and programs of many runners, both recreational and elite. As a physiotherapist, I routinely see the results of insufficient rest when rehabilitating injured runners, who failed to schedule enough rest as part of their training. 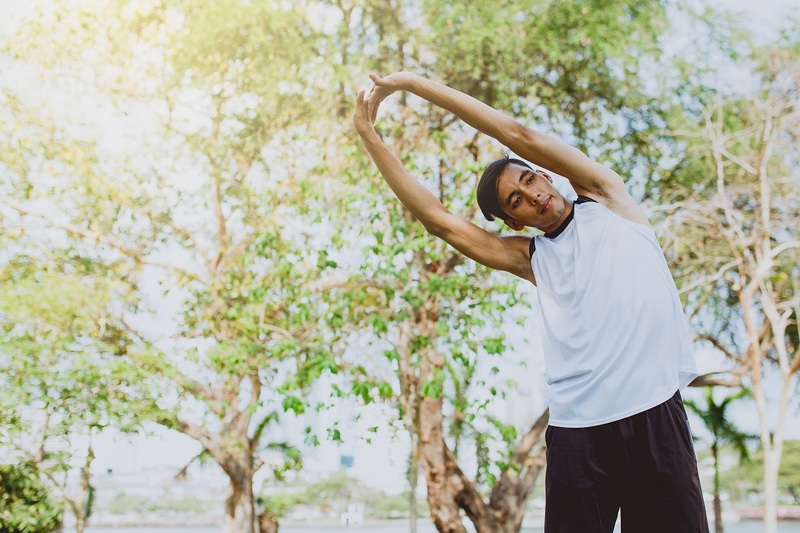 The large percentage of overuse running injuries that I treat as a physiotherapist have inadequate rest as one of the key contributory factors in the development of the injury. Take for example the injured runner who fails to schedule enough rest following a weekly hill run. The runner’s Achilles tendon may begin to get sore following the weekly training run through the local hills. Rather than rest until the soreness of the Achilles tendon dissipates, the eager debut marathoner runs their next hill run session too soon after the last one, with the result being that the tendon now feels even worse. This cycle of not allowing sufficient rest in between hill running sessions is repeated until the eager and hopeful debut marathoner develops a full-blown Achilles tendon injury. Frustratingly, the runner discovers that the injury will sideline them for a substantial period of time, jeopardising their debut attempt at the 42.195km distance. The likelihood is that this aspiring marathoner will miss taking to the start line come marathon day. 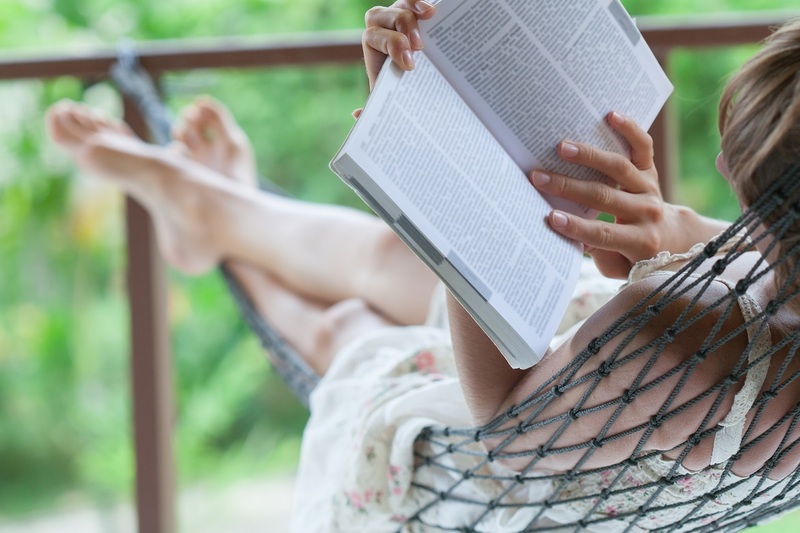 Rest can be taken in the form of a complete rest day, a rest or recovery session or even some easy weeks or blocks of time. In order to get the training-to-rest ratio correct for your training and event preparation, I recommend engaging the services of a qualified running coach or seasoned marathon runner. I write at length about the power of rest for runners in my book ‘You CAN Run Pain Free! 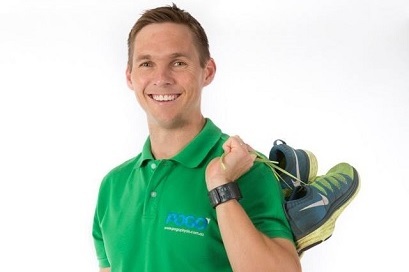 A Physio’s 5 Steps to Enjoying Injury Free and Faster Running’ available at pogopyhysio.com.au. Posted in News and tagged Brad Beer, Injury Prevention, Motivation, Training.